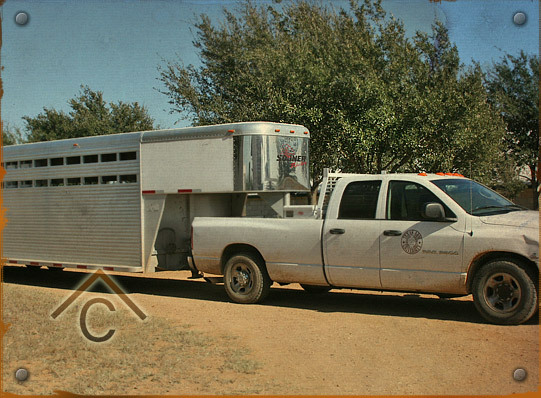 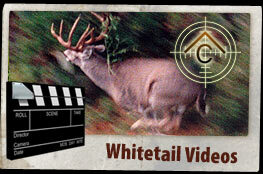 The Covert Cattle Company was purchased in 1989 by a 4th generation Texas rancher. 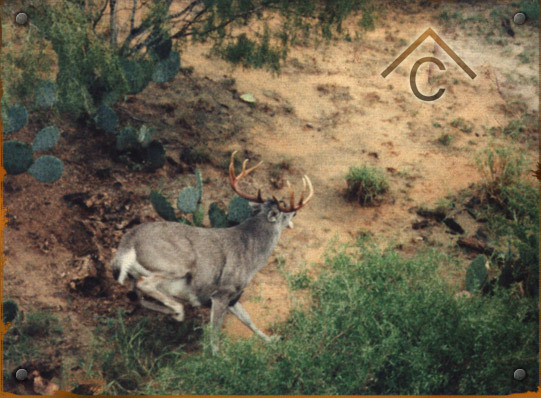 It encompasses four square miles of rugged brush country near the old Pony Express route from Laredo to San Antonio and has continuously been a working cattle ranch for over 100 years. 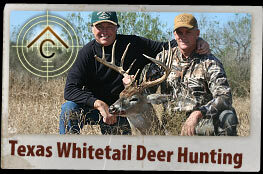 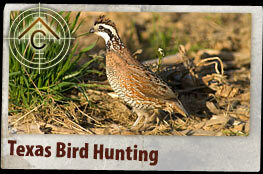 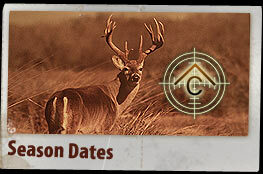 Whether you are contacting the Covert Ranch to hunt our huge whitetail deer, our performance champion quarter horse breeding opportunities, our commercial cattle operations, our bird hunting or our culinary services, we are dedicated to making sure you have the ultimate Covert Ranch experience. 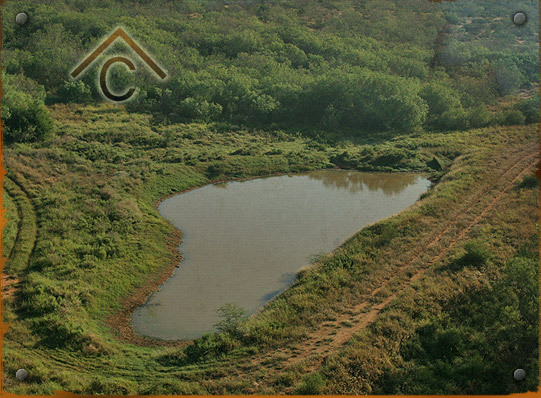 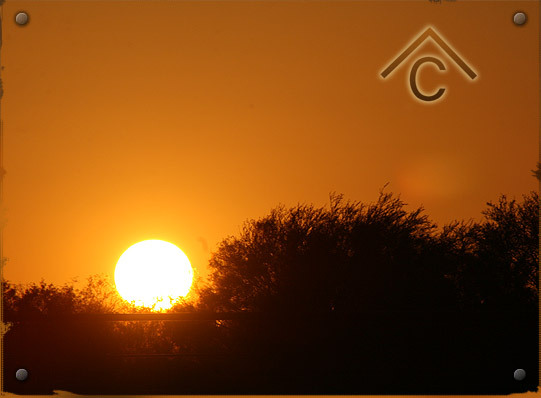 We hope that you will become one of the many satisfied visitors that have experienced the Covert Ranch.